I am the mom behind Cheerfully Simple and I am so glad you’re here! 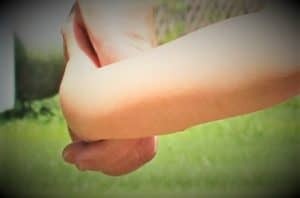 Simple- I want to share what I have learned about being a mom with other women who are looking for useful mom advice that is going to help them in the challenge of motherhood they’re currently going through. No mom should go at this mommy thing alone! 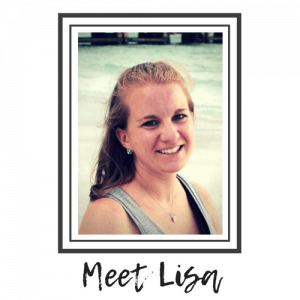 I’m a Christian, wife, momma, and blogger. I am married to a great man and we have some awesome and adorable kiddos. I enjoy spending time with my family, eating delicious food, sharing life with our family and friends, and traveling. Why did I create Cheerfully Simple? I put my career as a middle school teacher on hold to become a stay at home mom. It wasn’t an easy decision, but it has been totally worth it! What I quickly realized as a stay at home mom, is that I needed something in my life to fill that void of mental stimulation. I missed that aspect of teaching. I found myself OFTEN searching for information about parenting my kids. Whether that be diaper rash remedies for my baby, breastfeeding and tips for using a breast pump, how to be a better mom to my toddler, and the list goes on. 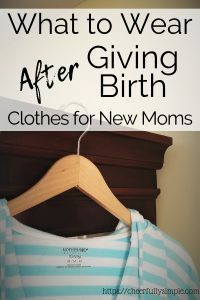 I was always looking for advice on something related to motherhood. And then it hit me one day. I should start a blog and share what I have learned about being a mom. Motherhood is a journey that is meant to be shared and the more mommy experiences I have, the more I believe this to be true. My hope is that the things you read make your mom-journey easier. Becoming a mom happens in the blink of an eye, but it’s a journey of a lifetime. My present time of motherhood may be your past or your future. 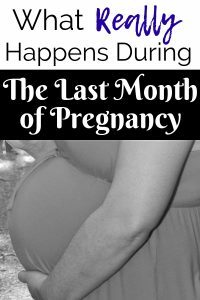 If your journey into motherhood is in the pregnancy stage, or any stage thereafter, then I am certain you will find some really helpful mom tips here. If you’re a “seasoned” momma, I would love to have you share your amazing mom advice with all of us! Motherhood is a blast and a true blessing, but it can be tough at times. There is so much to balance- being a mom, being a wife, trying to be a good friend, keeping up with the house, running kids here and there, and the list. goes. on! In motherhood, there is so much to balance, it can start to weigh heavy on you and make you begin to question yourself and your abilities as a mom. There have been so many times that I don’t know what I would’ve done without my mom-friends. You know, the ones you text when your kid pees on the potty for the first time, or when your kid pukes all over the floor and you need someone to empathize with you. Either way, mom-friends are the bomb-diggity (yep, straight out of the 90’s right there! 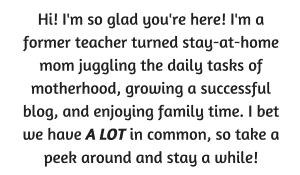 ), and everyone needs a mom tribe (aka, your group of mom friends). So, welcome to my mom-tribe. My little part of the internet where I get to share my mom-experiences with you. Stop back often, because there is always more to share, read and write. I would love for you to comment and share my posts with anyone in your life who could use the advice.